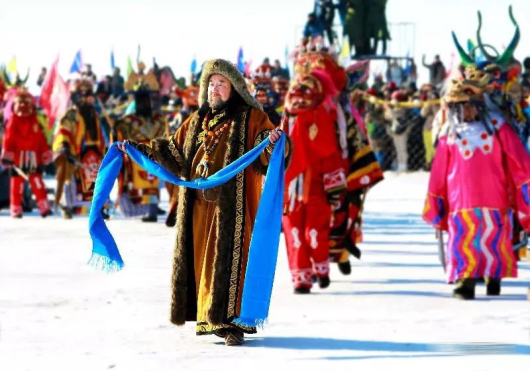 Every Year, there are Fishes, “Winter Fishing" has become more and more Popular, and Every Year, Make Greater Progress. 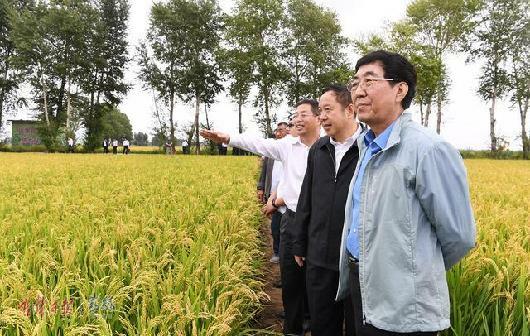 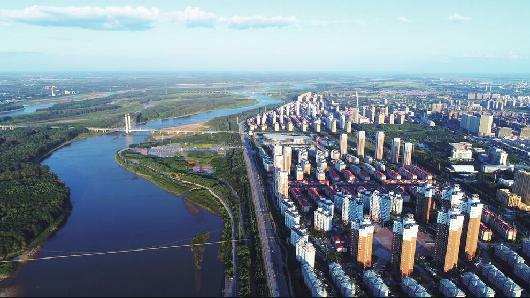 In the first half of the year, facing the challenges of the tightened macroeconomic environment, the increasing downward pressure of the economy and frequent natural disasters, various departments in Songyuan City calmly responded, overcame difficulties and worked hard, and the quality of economic growth in the city maintained a positive trend. 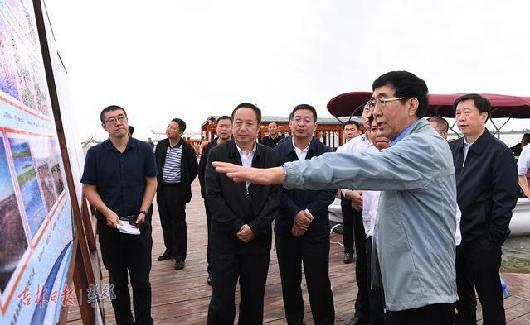 On August 28, Bayinchaolu, Secretary of the Provincial Party Committee came to our city to investigate the construction of ecological civilization, the environmental protection supervision and rectification by the Central Government and the construction of the Western river-lake connection project.